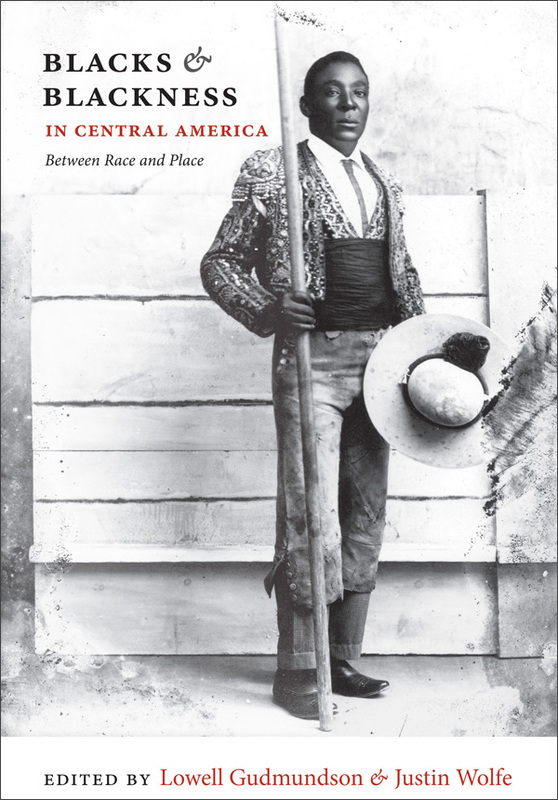 This article examines an important moment in the history of people of African origins in the region now encompassed by the republics of Guatemala and El Salvador. That moment has received relatively little attention in modern scholarship because the entire subject of the colonial African presence in the region was largely ignored until recently. The lingering effects of nineteenth-century scientific racism contributed to the “forgetting” of African origins, but developments during the colonial era initiated the process. During that era, the dependence of Spaniards primarily on the labor of the region’s indigenous majority allowed members of an African-defined minority—both free and enslaved—to rework the contours of the identity assigned to them, via marriage, militia service, and other avenues. This transformation in identity was marked by shifts away from association with the “inferiority” of tributary status and toward incorporation into a broader category—gente ladina (hispanized people)—that carried connotations unrelated to African identity.